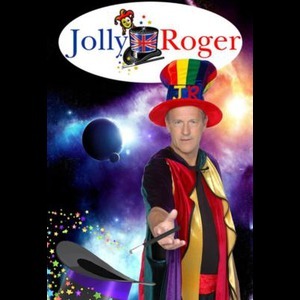 Jolly Roger is one of the top magicians/children's entertainers on the planet. Originally from England, he is now based in Arizona with homes in Phoenix and Sedona. He is available for birthday parties, school assemblies, pre-schools, company picnics, fundraisers, in fact any event both small and large. 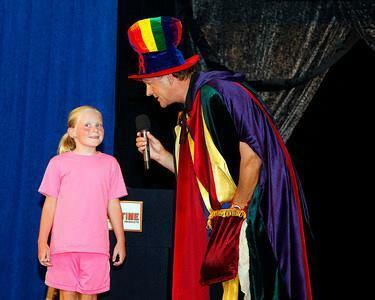 For adults he performs a hilarious comedy magic act as well as a walkabout magic presentation. He is also available for corporate events, trade shows, television, and cruise ships. In addition, with his delightful British accent, he is much in demand as a voice over talent. 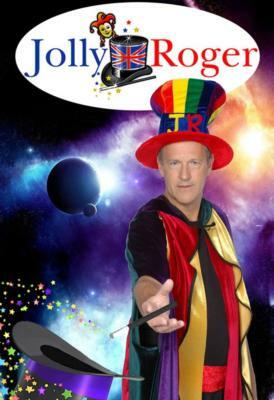 He has been a professional magician all his life, and has featured his magic shows on 12 different cruise ships, as well as appearances on television in 5 countries. Contact him today through Gigmasters for a quote for your next event. Know that you will be dealing with a top professional who has spent a lifetime in the entertainment business!! Please note Jolly Roger will also travel to Phoenix, Peoria, Sun City, Tolleson, Youngtown, El Mirage, Sun City West, Avondale, Litchfield Park, Surprise, Paradise Valley, Goodyear, Laveen, Scottsdale, Waddell, Wickenburg, Tempe, Cashion, Mesa, Wittmann, Chandler, Cave Creek, Gilbert, Buckeye, Fountain Hill, New River, Morristown, Sun Lakes, Fort Mcdowell, Palo Verde.